Tune-up your air-conditioner and Youngberg Heating & Cooling guarantee you a 100% profit in energy savings – or your money back! Having air conditioner troubles? Proper maintenance is worth every penny. 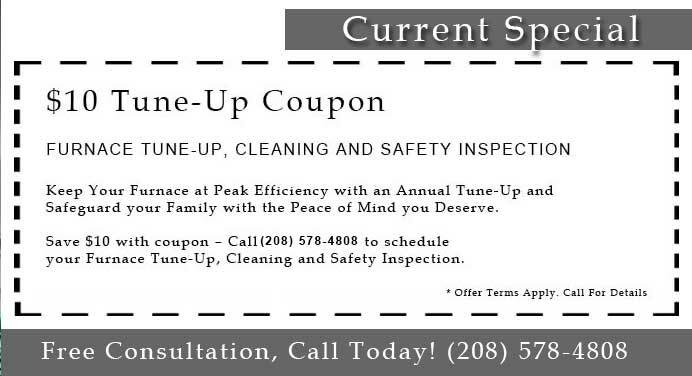 If you are thinking it might be time to replace your system, check with us first. 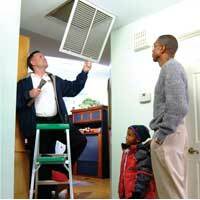 Our technicians can do wonders at repairing and optimizing Air Conditioning systems. 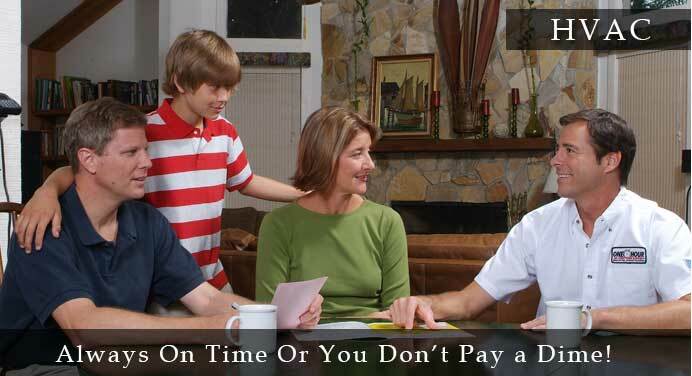 If the time has truly come to replace your system we will give you the best options for getting the job done right. With over 30 years servicing , Oregon Youngberg’s One Hour Heating & Air Conditioning will walk you easily through each step of the process. 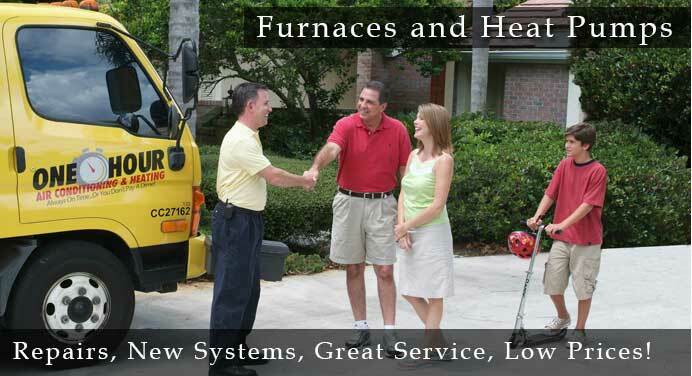 Your home's furnace and air conditioner is one of the most expensive appliances you have in your home. 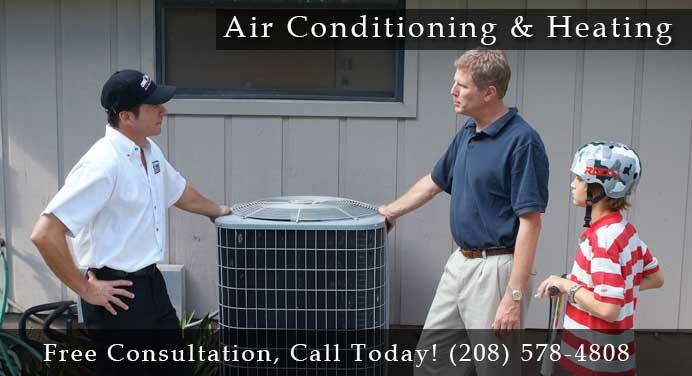 Home heating and air-conditioning systems control the temperature, humidity, and air quality in your home. These systems consist of complex mechanical, electrical, and electronic components, such as motors, compressors, pumps, fans, ducts, pipes, thermostats, and switches. Average Rating 4.83 out of 5 stars based on 58 reviews. Displaying a total of: 11 reviews. Dale - Neat appearance, friendly, courteous, effecient & helpful. Brandon & Jason - Great as usual! Dale He was willing to discuss another furnace set me up.